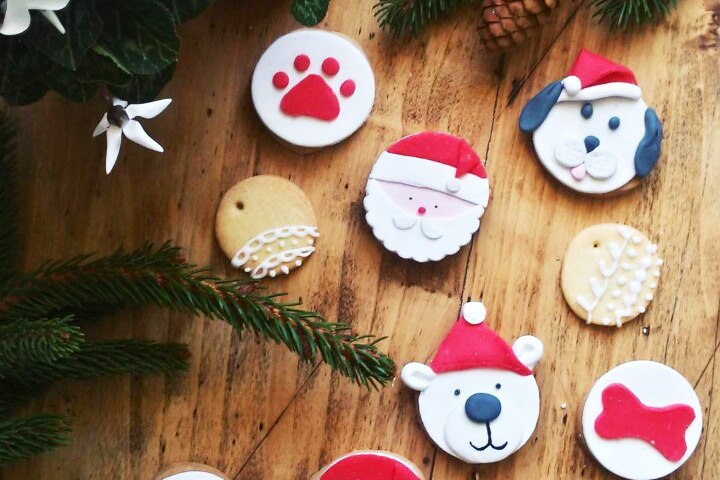 Have you ever wondered who is behind the design and creation of products for our four-legged friends? 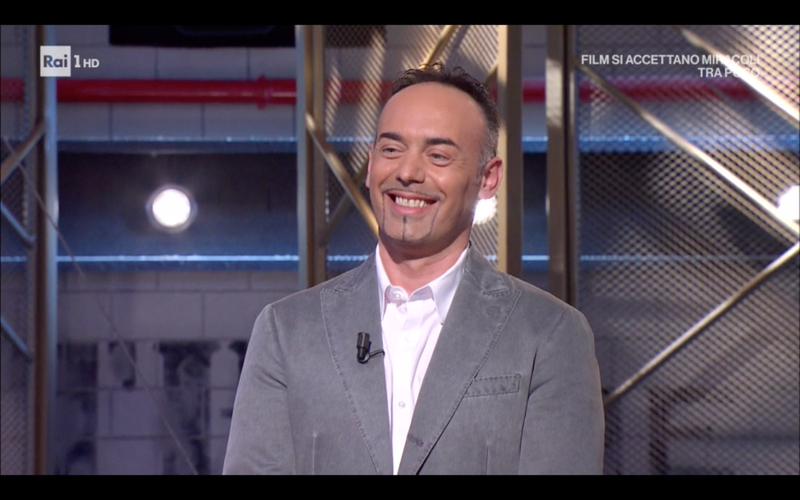 Last night, the head of our Research and Development office, Aldo Cappozzo, brought a little bit of Ferplast to the successful television programme I Soliti Ignoti (the Italian version of Identity), conducted by Amadeus and broadcast on the Italian national television channel Rai 1, to share his knowledge, in particular on the subject of gyms for hamsters! 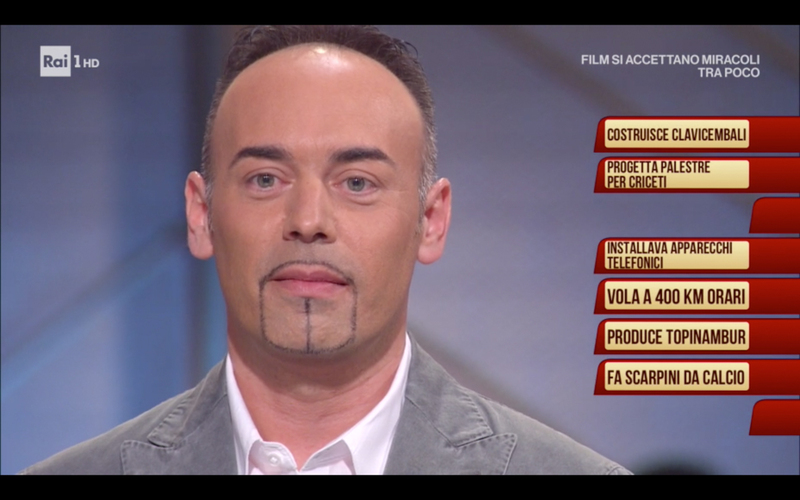 I Soliti Ignoti is a flagship programme on the Rai Italian national TV; the purpose of the game is to match eight identities, based on profession or reputation, with the eight characters who present themselves to the competitor, one at a time, and each mysterious character is provided with a passport containing the respective cash value. 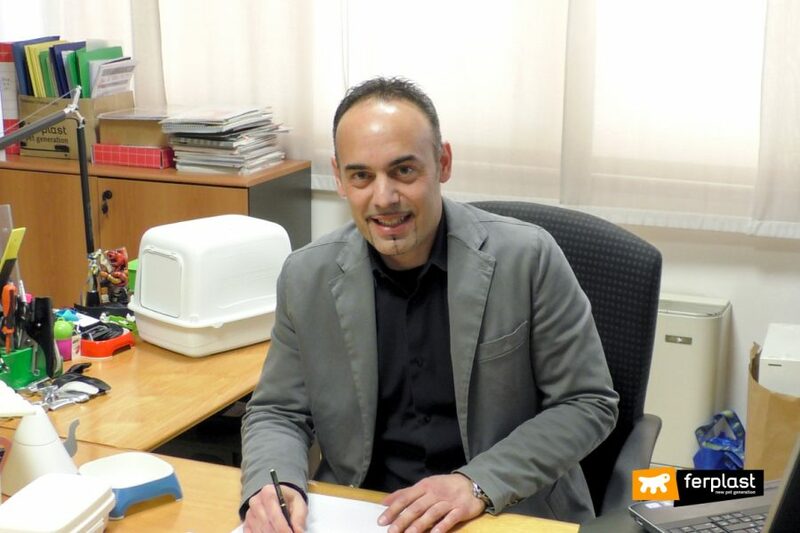 It was a great honour for Aldo to be able to participate in his role as Ferplast’s Research and Development manager and, more specifically, as the creator of gyms for hamsters. His is a rather original and unusual job that must also have undoubtedly intrigued a great many spectators at home. First the ideas, then long months of study and planning and lastly implementation. In short, this is the path of a product before it reaches the shop shelf. A phase that is very important and precious for guaranteeing the success of a new article is indeed that of research: the only way to continue to improve the quality of the products offered and to optimize production is by continuing to improve the resources available! 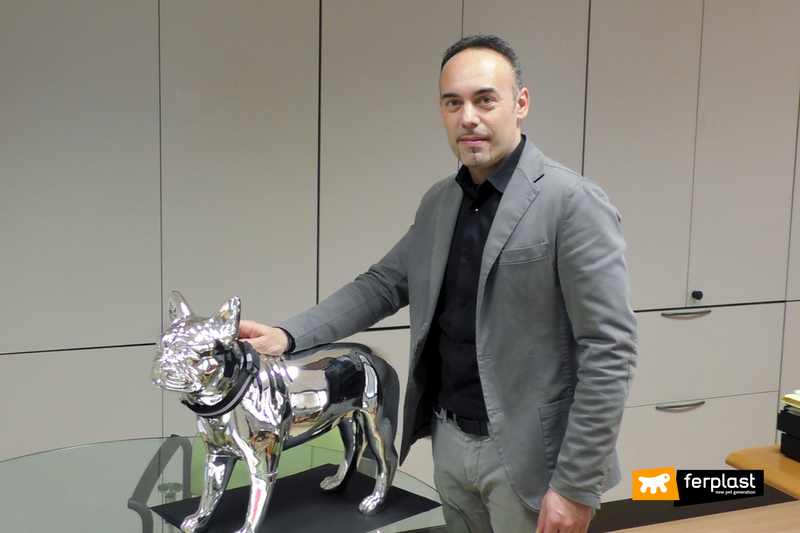 The ultimate goal for us at Ferplast is always the well-being of the animals, as they are the primary users, and we conduct research to identify how we can act in their best interest and in that of the people who take care of them. 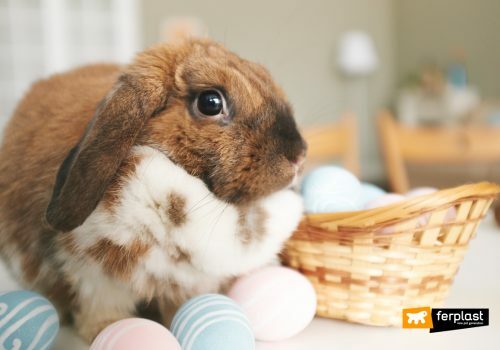 In the specific case of rodents and hamsters, even more attention, sensitivity and empathy are required, because these little creatures are not always able to make themselves understood right away. 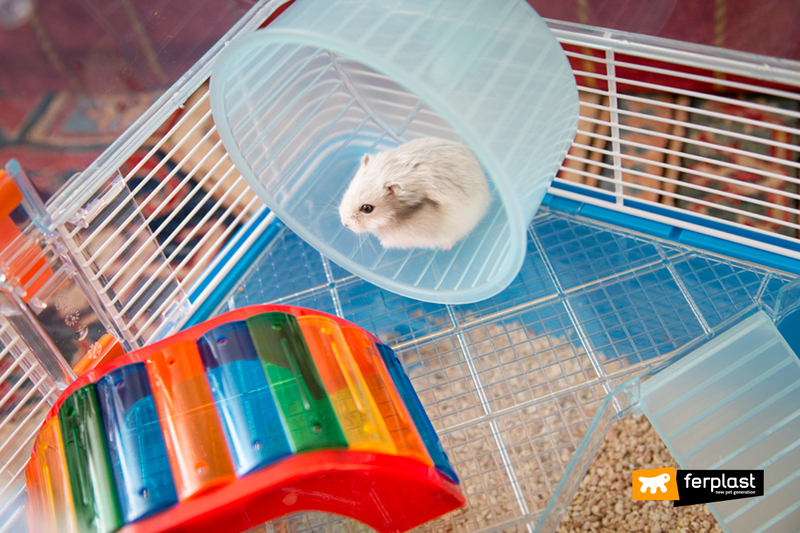 Every hamster has specific needs, but they all have one thing in common: they need to exercise in order to keep fit. 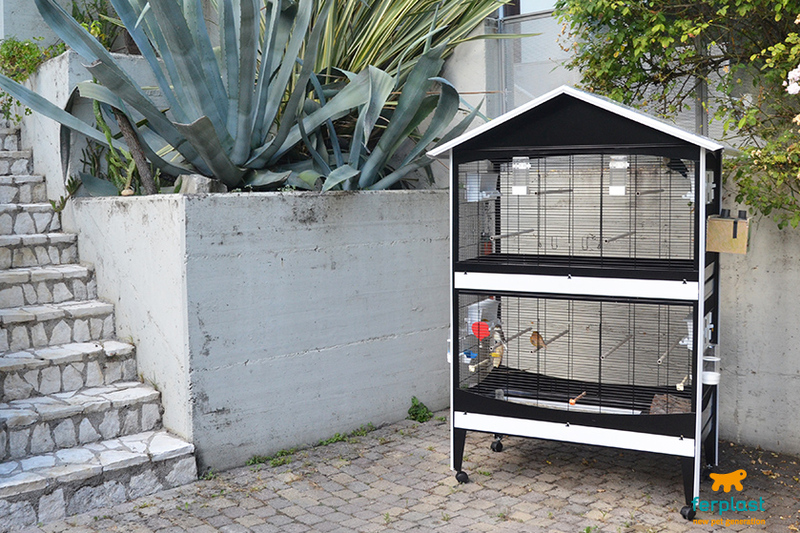 Modular gyms are particularly effective in helping our whiskered friends to exercise daily. 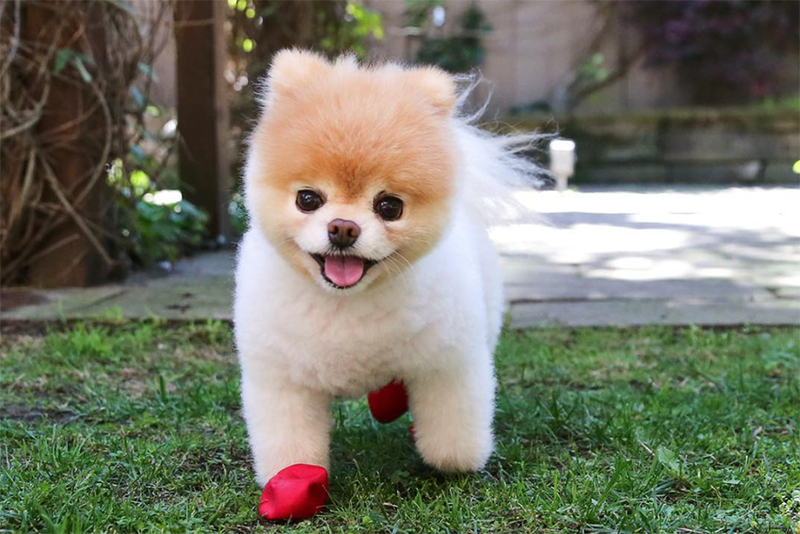 First of all, however, you need to make sure that each cage has at least one wheel inside it (never grille-style, as this is dangerous for his paws). 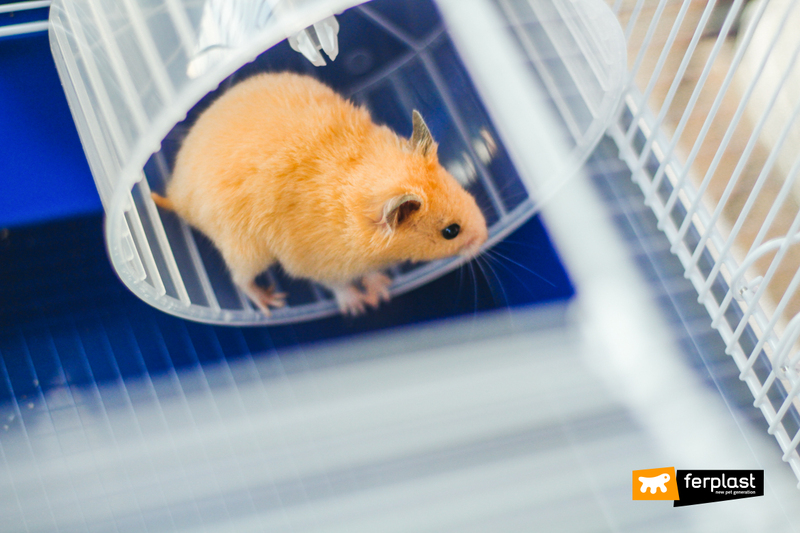 Ferplast’s cages have the advantage of being extendable with living modules, because the more space they have available to move around in, the better. 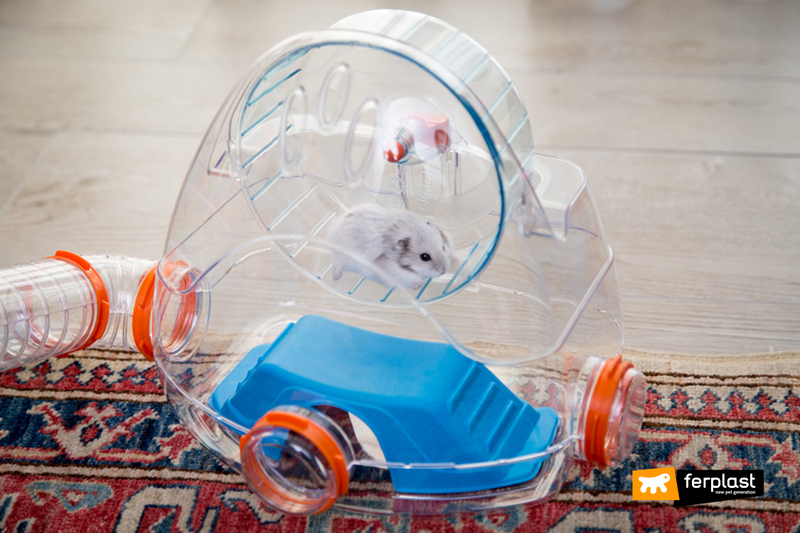 You can then add tubes and modules like Gym by Ferplast, a mini gym that increases the surface area of the cage and allows the hamsters to keep moving, thanks to the wheel inside. 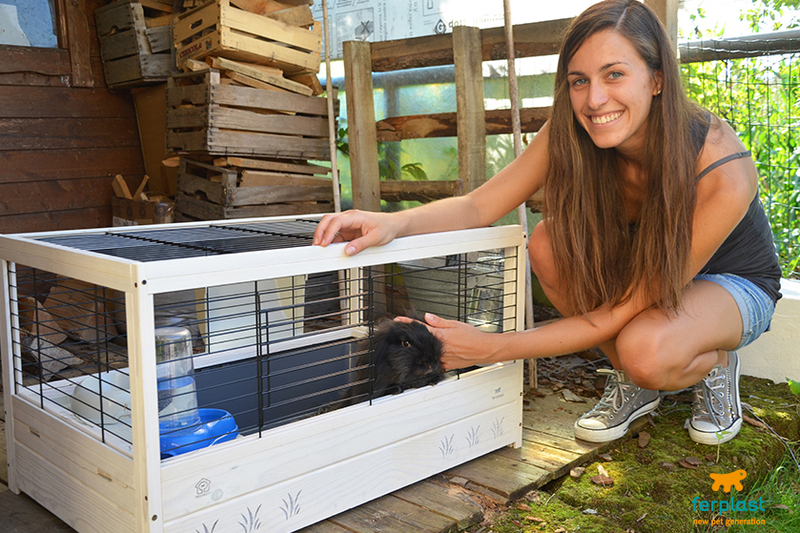 Combi 2, on the other hand, is a hamster cage that combines comfort, fun and exercise and is also designed for tubes or other accessories to be connected. We hope we have given you some good ideas that will allow you to get to know this world more closely!